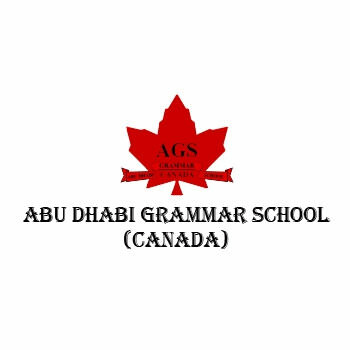 The Abu Dhabi Grammar School (Canada) offers superior education to students in the United Arab Emirates. 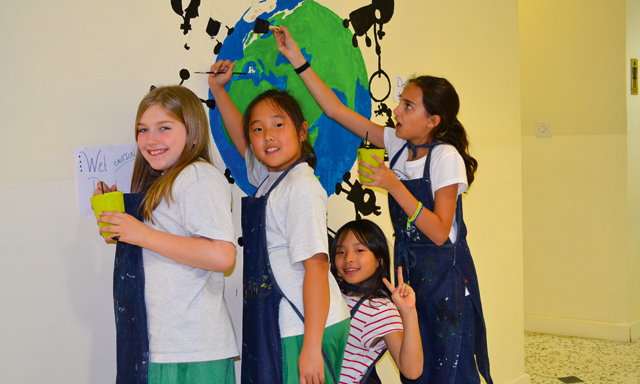 The school is committed to providing an excellent education environment to all students. Single semester and/or full year programs are available. The school follows the public school curriculum set by the Nova Scotia Department of Education. Public school education in Nova Scotia has two major goals: to help all students develop their full potential cognitively, affectively, physically and socially and to help all students acquire the knowledge, attitudes and skills necessary for them to continue as thinking, learning, physically active, valued members of society. Applicants will be interviewed and assessed according to their age and corresponding grade level that matches the school’s age requirements. Kindergarten II (KG 2) applicants must be 4 years 8 months and Grade 1 students must be 5 years 8 months by September 1st of the school year they are entering. We do not offer a Kindergarten I (KG I) Program. According to an applicant’s assessment results and availability they will be rejected, or accepted, into the school. Once accepted, a payment of 5% of tuition fees is collected for each child. This fee is non refundable and is deducted from the tuition fees when registration and payment take place. There is a seven-day time limit to make this payment and accept a place once an applicant has been informed of their acceptance. If the student is not registered during this time the spot will be given to the next successful applicant on the wait list. For further details, visit this page. – Two science laboratories for Junior and Senior High School classes. – Every classroom is wired to a computer and projector. 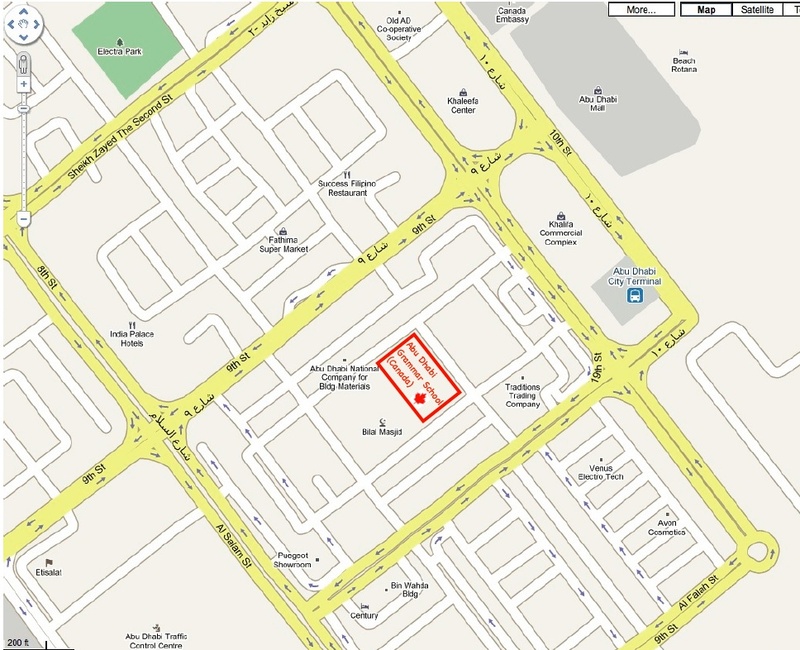 Abu Dhabi Grammar School (AGS) is located in the Tourist Club Area of Abu Dhabi, by Abu Dhabi Mall. Please make sure to study the current traffic patterns due to Al Salam Street construction changes. There are currently no reviews for Abu Dhabi Grammar School. Please add your own review using the comments box below.